The expedition will mark the centenary of the Great War, examining the impacts of No Man's Lands on modern day society. The academic fieldwork will link together multiple No Man’s Lands, documenting the lives of individuals still affected by these challenging spaces. Describing pieces of abandoned or un-claimed land, the public perception of the phrase ‘No Man’s Land’ is one of spanning ground between opposing military forces or unclaimed areas where international boundaries are unclear. While the term reminds many of war, others assume there is now no such thing. 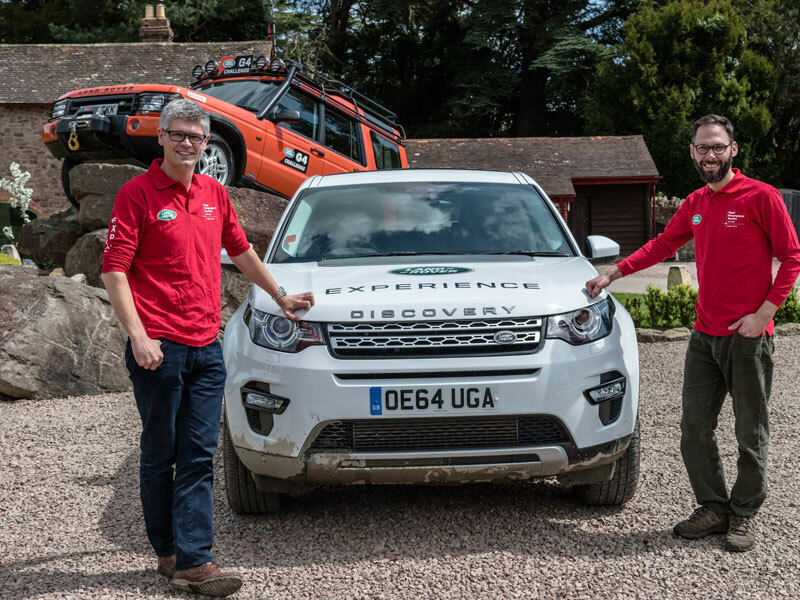 Relying on the new Discovery Sport to carry the team and their equipment 6,000 miles across 19 countries, the findings will be used to develop materials for secondary level geographical educational packs in the UK. The suite of innovations which debuted on the Discovery Sport should allow access to areas that are otherwise unmanageable. Land Rover took the expeditioners to the Land Rover Experience Centre in Eastnor, Herefordshire for 4x4 driver training and an opportunity to get acquainted with their soon-to-be mobile home. Traversing a range of tough and inhospitable ground in all-weather conditions, the Discovery Sport’s all-terrain credentials will be put to the test over the six-week trek. The expedition’s full route can be found on the intonomansland website. To find out more about the project and to follow the journey, pop by and pay www.intonomansland.org a visit.